Do you know just how fishy the EU is for Britain? 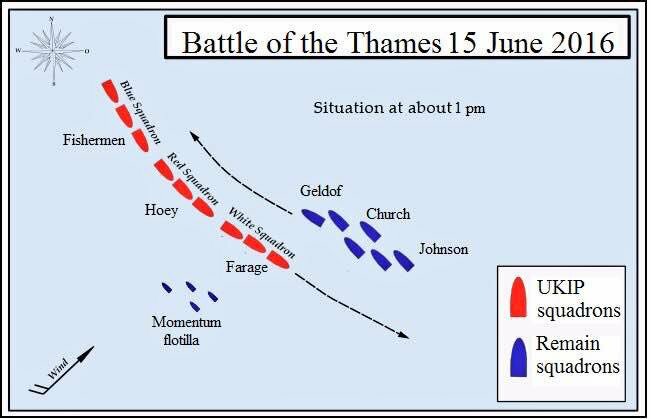 Battle of the Thames: Is this what Bob Geldof thinks of British fishermen's EU protest? I noticed that STELLA MARIS (HL 705) which was berthed in Hartlepool was flying the flag this afternoon.